Home Cannabis News and Updates	UK’s watchdog to ban CBD oil? UK’s watchdog to ban CBD oil? British watchdogs are moving to ban the sale of cannabidiol (CBD) oil. CBD is a non-psychoactive component found in cannabis, which means it does not create a high and has no mind-altering effect. CBD is mainly associated with the drug’s medicinal effects. A growing number of people are using the oil amid rising claims that the “wellness” supplement helps treat muscle and joint pain, insomnia, anxiety, and certain other medical conditions and symptoms. The oil does not contain tetrahydrocannabinol (THC), which is considered to be the harmful psychoactive chemical in cannabis. CBD oil is sold legally online and on the High Street in the U.K. At leading retailers like Holland & Barrett and Boots, CBD oil is sold at prices ranging from £25-£70. However, British and European food agencies have decided to classify CBD oil as a “novel food.” This means that the oil will have to go through a certain approval process. What to do if you suffer from chronic pain and have decided to try CBD? 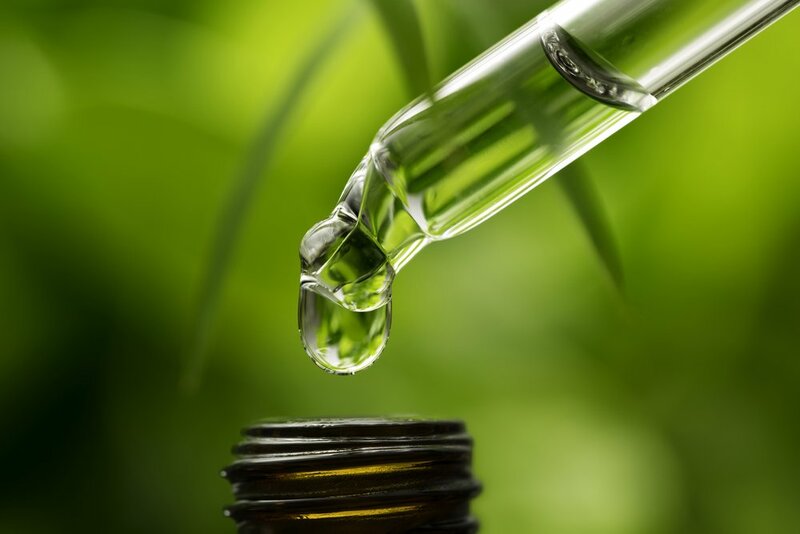 The UK’s Food Standards Agency, for one, has stated that it will direct local council trading standards officers to take out CBD oil products from store shelves until they have completed the approval process. The catch? This approval process could take 12-18 months. The new system would require the sellers to show that the CBD oil is safe and can deliver the results or effects claimed. CBD oil can be ingested through capsule form or by using a pipette. Cannabis producers consider the reclassification of CBD oil into a novel food as a commercial disaster. Meanwhile, legal cannabis farms that have been established to meet growing demand consider it bad news. A product is considered a novel food if it cannot be shown to have been safely used in the long term before 1997. Other supplements that have also been reclassified recently include krill oil, Vitamin K, and chia seeds. The FSA has pushed the European Food Standards Agency to classify CBD oil and some hemp extract products as a novel food. According to the FSA, it will now take action to block sales. It is also putting in transition measures to facilitate enforcement. CBD oil will have to go through this process after Brexit as Britain plans to transfer the European Union rules into UK law.